With package M you get the hosting as well as the full extent of the online shop interface to nopCommerce on a monthly rental basis. You can switch to another package at the change of month. 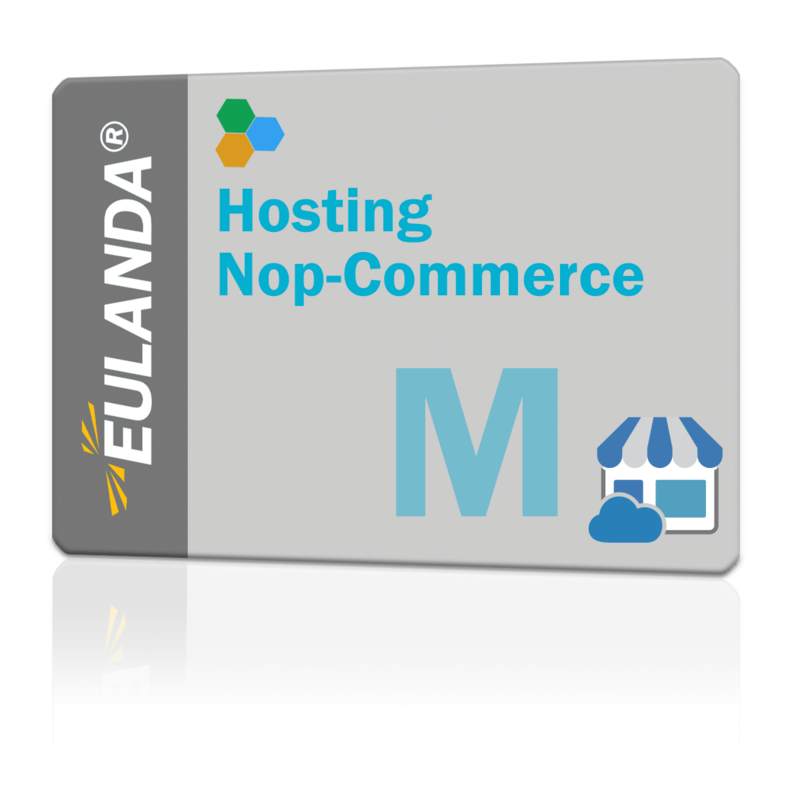 The plug-in connects the eCommerce platform' nopCommerce' to the EULANDA merchandise management system. The hosting of the shop runs on a server operated by EULANDA located in Germany. The included domain is "YourCompanyName. eulanda. eu", another domain can be booked at any time. Price on request (from 2€/month). The administration of the data and the shop system is entirely at your own responsibility. This applies in particular to imprint, general terms and conditions, shipping conditions, etc. Shop support is not included in the price. This will be settled via tickets. The online shop can also be purchased.